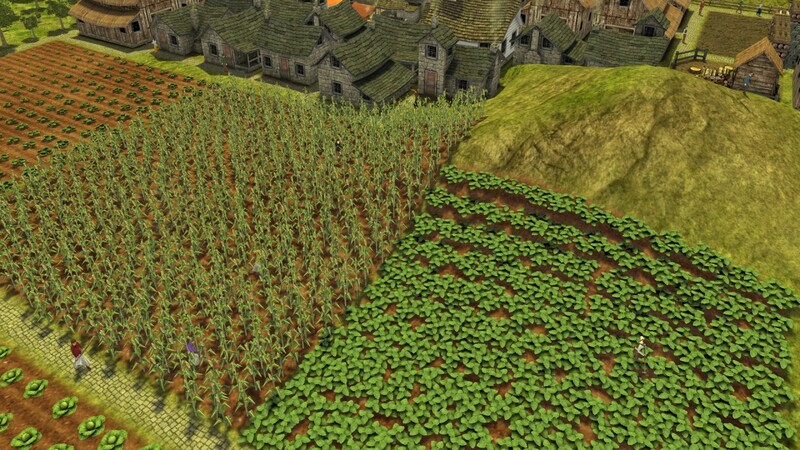 This mod changes the building mechanic of all crop fields, orchards and pastures so that they can be built on slopes and little hills. To be more specific, anywhere a villager can walk. Other than that nothing has been modified. Do note, however, that pastures will level the terrain when built on a hill as they are treated like buildings! 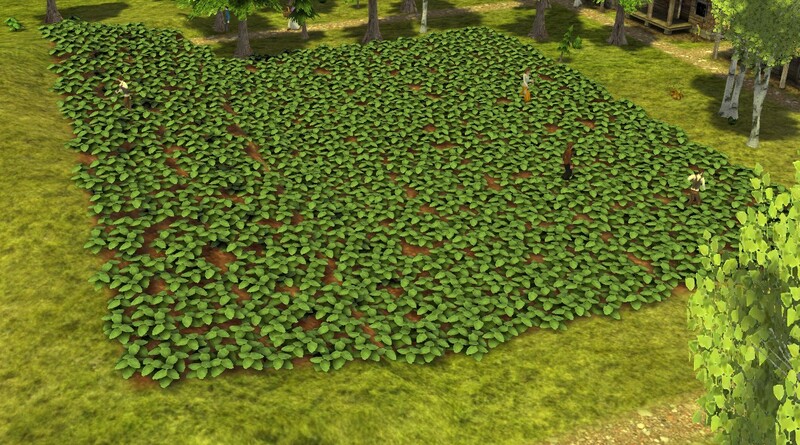 I took some inspiration from the mod "Better Fields v3", which additionally makes changes regarding field size and worker count. However, this kind of breaks the automatic worker number assignment and very large farms become more and more inefficient anyway. So I decided to make this mod which only improves the building mechanic of farms.